Bitcoin uses peer-to-peer technology to operate, with no central authority managing transactions and issuing money are carried out collectively by the network. Bitcoin is one of the first implementations of a concept called crypto-currency which was first described in 1998 by Wei Dai on the cypherpunks mailing list. 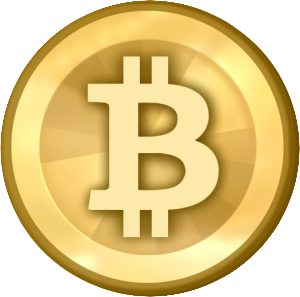 Building upon the notion that money is any object, or any sort of record, accepted as payment for goods and services and repayment of debts in a given country or socio-economic context, Bitcoin is designed around the idea of using cryptography to control the creation and transfer of money, rather than relying on central authorities.